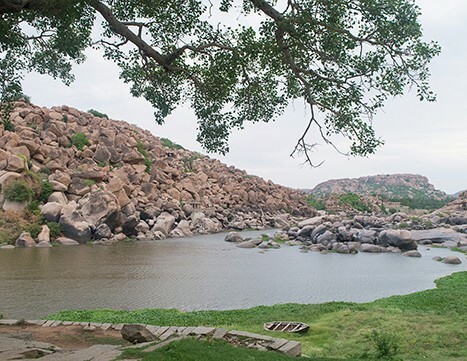 Hampi had many suburbs or puras. 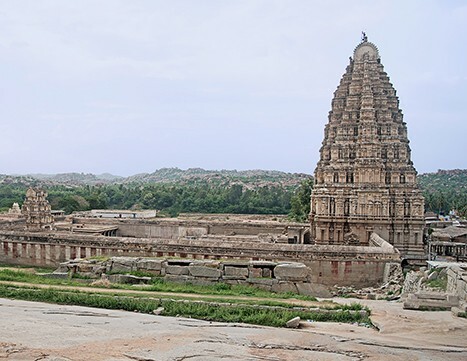 They were self-sufficient settlements centered around a temple and an attached market denoting two of its core activities – worship and commerce. 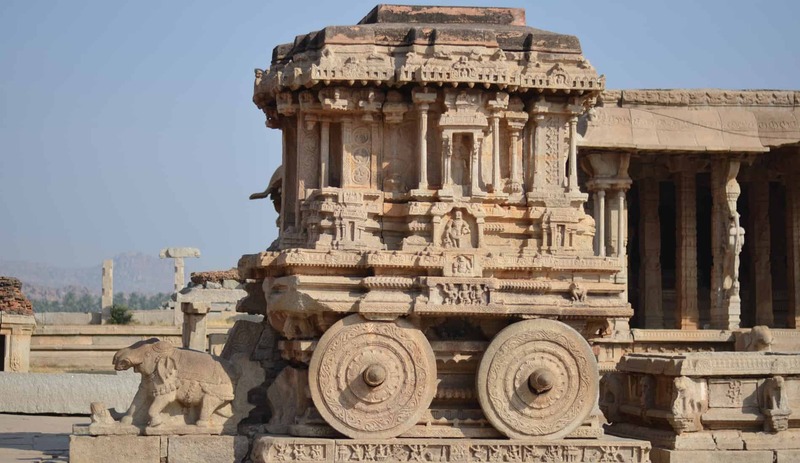 Explore the Vitthalapura Bazaar that leads to the famous Vijaya Vitthala temple considered by many to represent the pinnacle of temple architecture in India. 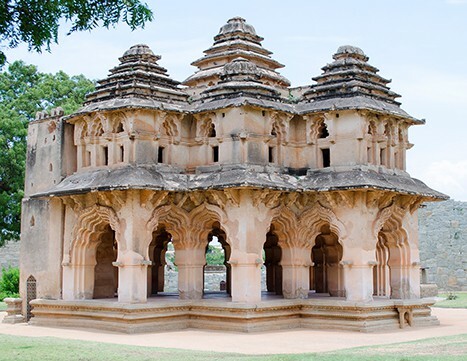 This temple is renowned for its musical stone pillars and a chariot carved in stone.